The Google Search Console is the continuation of the Google Webmaster tools that have become important for web developers to improve the visibility of their websites. Marketers, SEO firms, application developers and business owners represent a diversity of users who influenced Google into changing the name of the service to “Search Console” as “Webmaster” may have felt a little exclusive. Do you know how to use Google Search Console to further optimise your website? For those who aren’t familiar with the tool in either of its incarnations, it can be easily explained. The Google Search Console, as it currently exists, is a free-to-use service that provides analytical data on a website and the users who navigate to it. It provides information such as the number of people visiting the site, the ways in which they find it, the devices they are accessing it from as well as hinting at which pages are the most popular. Amongst those benefits it can allow the fixing of bugs, issuing of sitemaps and the management of inbound links. There are all kinds of neat things the Google Search Console can do for your website, so it’s important to make sure you’re not missing out on anything. The following will be a thorough guide for people new to the Google Search Console on how to get set it up and take advantage of its features. Set up your website so it can be verified and analysed by the Google Search Console. For those new to the Google Search Console, this is a step you can’t skip. Before any data can be collected and any work done, you’ll have to verify the website you’re working on with the Search Console dashboard. This process works to prove to Google that you have the authority to view and use this information about the website. Since the information provided can be so powerful, Google does not want it falling into the hands of the wrong people. 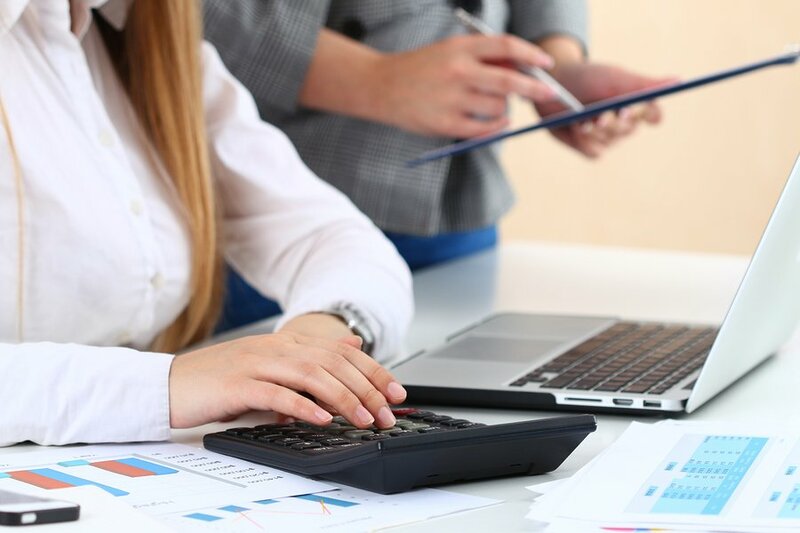 Luckily, verification is a relatively simple process with a variety of ways to go about it. After logging into your Search Console user account you can click on the box that prompts you to “add property”. 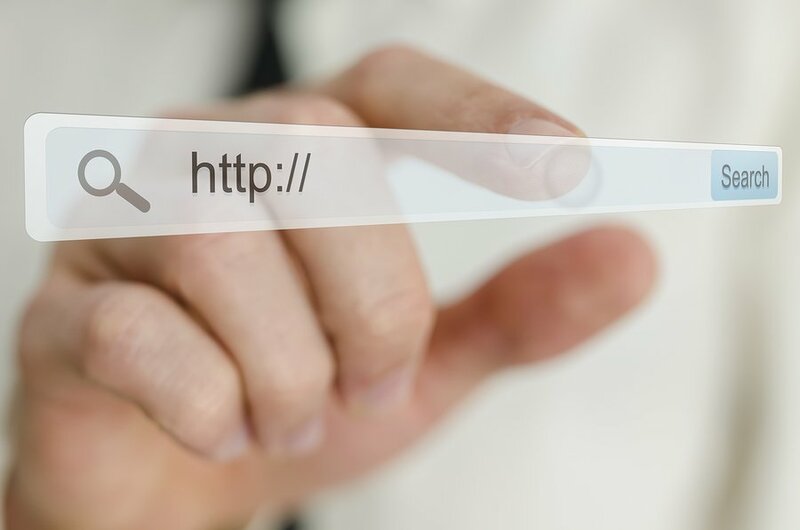 Once prompted, add the URL of the site you’re operating with and add it as a property. At this point the site should be added to your respective Search Console profile. That was the easiest part, now you’ll need to verify the website. There are several different ways this can be done. The methods will range from using HTML, site files, website domains and connections to other Google services. This can seem like an overwhelming amount of options but it is really just there to give you variety in the ways you can verify your site. This is great if you are not good with HTML code but have access to site files and vice versa. Let’s take a look at the different verification methods. This path will be most efficient for those who have had experience using HTML code. From the dashboard, you can select “manage property” and then “verify this property”. After selecting “Alternate methods” select “HTML tag”. This will give you the HTML code required for site verification. After copying this code, access the websites’ HTML editor for the homepage. Now you need to paste the code into the <Head> area of the homepage’s HTML code. It does not matter where it is, as long as it is in the <Head> section. After you are sure the homepage has been updated with the correct code, go back to Google Search Console and click the “verify option”. Google will crawl the website looking for the HTML code, if it is found it will verify the website. After this it is important to keep the pasted HTML code within the source code of the website. If it is removed the site will no longer be considered verified by Google. This version of verification will require you to upload HTML files to your websites’ root directory. This time, select “HTML file upload” from the list of alternate methods. After selecting this option, you will be prompted to begin download of a HTML file. After it is downloaded you must then upload it, unmolested, to the directory it asks you to. If you tamper with the contents of the file or its name the Search Console will not be able to use it for verification. After this step is done, go back to the Search Console and click “verify”. Just like the HTML code, do not remove this file from the site or it will no longer be verified. You can easily verify your website by listing the domain provider associated with it. This step will verify the website via the name of the company from which the domain was purchased or where the website is currently being hosted. This is a great option for large websites as it will prove you are the owner of the primary domain but also of all the associated subdomains and directories. 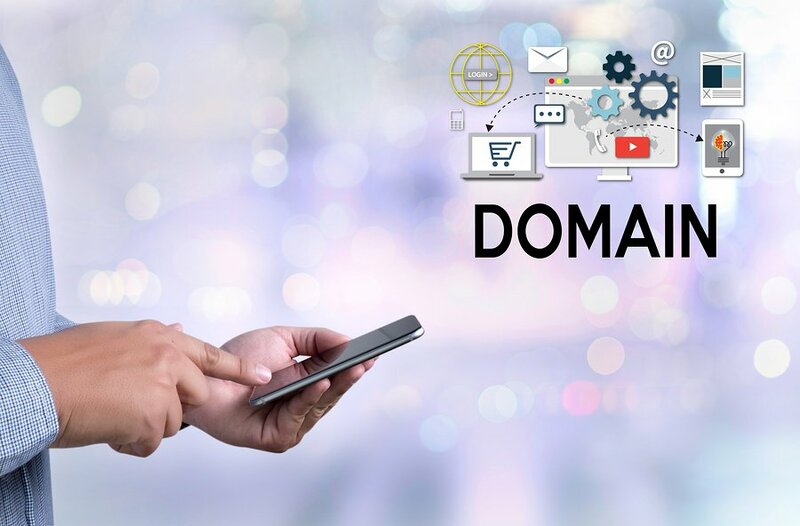 After selecting “Domain name provider” from the alternate methods list you’ll then be prompted to choose from a list of the most commonly used domain providers. If your provider is not present on this list you can create a DNS TXT record for them. If that doesn’t work you can also create a CNAME record for the provider instead. For those already using Google Analytics on their website, this is a very easy option. You will just need to make sure the webpage’s homepage code has the Google Analytics tag in its <Head> section and not <Body>. Same as the other HTML related methods, this tag needs to remain where it is for the site to stay verified. Similar to Google Analytics, this method is easiest if you are already using this Google service. This will require your Google Tag Manager account to have the “View, Edit and Mange” settings enabled. In the websites HTML code, the Google Tag Manger code needs to be placed right after the site’s <Body> tag. Just like the others, this code needs to stay the webpage’s source code for the site to remain verified. Combing your use of Google Analytics and Google Search Console is a great way to get the best data from both. On the surface level it may appear that the Search Console and Analytics offer the exact same data. For people familiar with using Google Analytics, they will notice both tools cover some of the same areas such as tracking user behaviour and showing where they’re coming from. While the Analytics data is useful, Google Search Console provides some more technical details. Examining and correcting technical issues with the website will help increase its visibility, leading to more users for analytics to track. The Google Search Console will look at internal factors such as who is linking to the website, the presence of any malware and which keywords are leading users to the site. Both the Search Console and Analytics treat data differently, even if it appears to be identical in some areas. In order to get the maximum benefit from Analytics and the Search Console, it makes sense to combine their functionality. 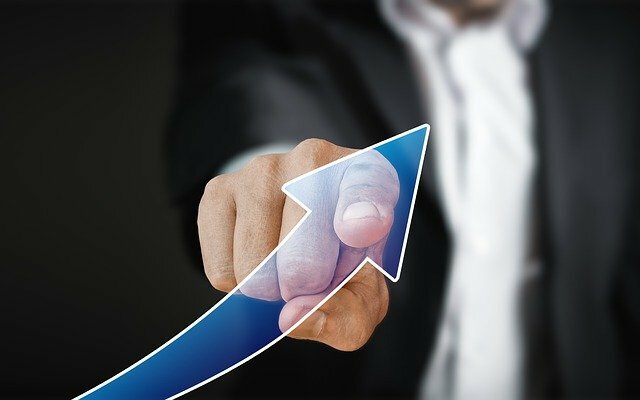 The reports that this marriage of tools will generate are incredibly unique and very powerful for a web developer to have access to. In the Search Console dashboard, you can click on your website. From there you can see a small gear icon, you can then click on this and select “Google Analytics Property”. From here, all you need to do is select the Analytics account you want to associate with this account of Search Console. After hitting “save” this process will be complete and you can successfully use both tools together. It’s all well and good to know how to verify your website and combine the Search Console with Analytics, but by now you’ll want to know how to use the data provided. Depending on your goals, there are several different features to explore that will be relevant. Let’s go through some of the major things Google Search Console can help your site with. If you want to maximise your click-through-rates from organic searches then HTML Improvements reports are going to be very useful to you. The report will outline errors in meta-data such as duplicate titles or overly-long descriptions. This report gives some insight into how Google is examining the websites’ content. The HTML report can be accessed by going to “HTML Improvements” under the “Search Appearance” section. This feature will use Google to scan the website and detect issues with the meta-data. This will identify issues you can easily tweak such as titles and descriptions that are negatively affecting your SEO. AMP reports will let you know important data about how mobile searchers can access your website. Accelerated Mobile Pages or AMP reports are incredibly useful for getting the best benefits for mobile search results. 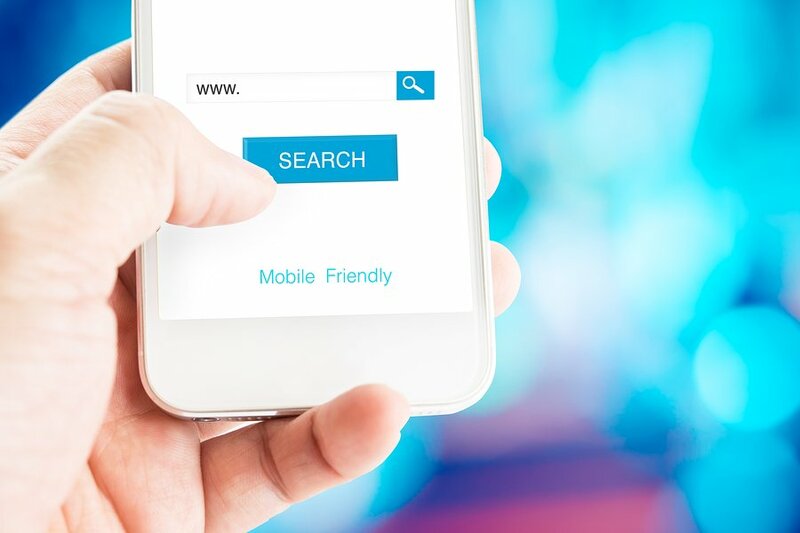 Any SEO expert will tell you that mobile searches are just as important as desktop searches. AMP reports will provide data that lets you increase page load time, mobile ranking and overall server performance. The AMP report will let you watch the AMP pages and check for issues such as templating. Google Search Console allows you to upload a sitemap for your website that will make it easier for Google to crawl. The sitemap can have meta-data, information on site content like pictures or videos and the frequency at which the site is updated. The sitemap will make it much easier for Google to index your website. This is useful for new websites without many backlinks to them or sites that have a great deal of content spread across different pages. Search Analytics is the bread and butter of the Google Search Console. It provides detailed information about the performance of your website. It will show you data about what queries most lead people to your site, what devices they reach you from and the geographic regions the users are browsing from. The data showing number of clicks per keyword is especially useful here. This is a vitally important part of successful keyword research. Examining the data here will allow you to hone in on which keywords you need to target in order to get the maximum amount of traffic. This will also let you get rid of keywords that aren’t helping your SEO. This is going to help determine which high quality content is going to be most effective in converting your audience. Impression per keywords is another useful metric as it will tell you what amount of people are clicking through each keyword. For example, high impressions but low clicks would indicate the content titles or descriptions need some work to make them more interesting. As any SEO expert would know, links leading to a target website have a huge impact on the ranking potential of that website in Google. Links need to be of high quality and from authoritative sources. For this reason, fewer links from high quality sources will always perform better than many links from low quality sources. Google Search Console is a free tool that does a great job of analysing a websites’ link profile. This will inform you on what you need to do to get better backlinks to your website. The Google Search Console provides quite a bit of useful information regarding your link profile. This includes your total backlinks, who’s linking, which content is most linked and how it’s linked. Firstly it lets you know the authority of sites linking to you. If there are links coming from low authority, low quality websites you may want to use the Google disavow tool. On the other hand, information about high authority sites linking to you can give you the chance to form new partnerships and focus more on the content that those high authority domains are sharing. How will you use Google Search Console? It’s clear the Google Search Console is a powerful tool for improving the SEO of websites, big or small. This article went into detail about some of the most useful features that standout in terms of SEO impact. Between the easy to navigate features and sheer amount of them that are avaliable, there’s so many good reasons to begin using this free tool from Google. Humour on Social Media: Totally Laughable or a Great Idea?